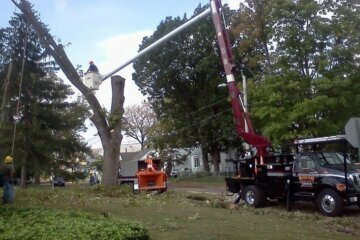 Are you in need of tree service in New Brunswick NJ and the rest of the nearby area but don’t want someone with an extremely high tree removal cost that will break the bank? 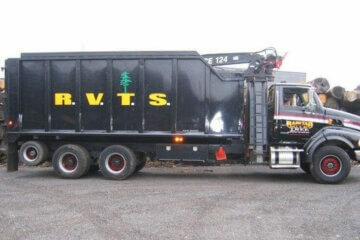 Raritan Valley Tree Service is the company to contact. 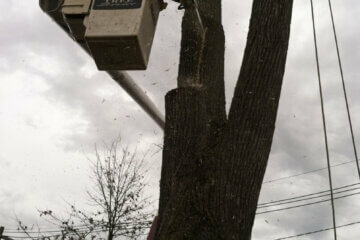 Our company is arborist-led and provides comprehensive services for your trees. This is the reason we’ve been a top choice of local residents for over thirty years. Our customers trust our experienced and skilled tree cutting and tree removal crews to work safely, quickly, and efficiently. To guarantee their effectiveness in preventing damage to your property, we additionally make sure our tree service teams are supplied with the newest tree service tools, which includes bucket trucks. 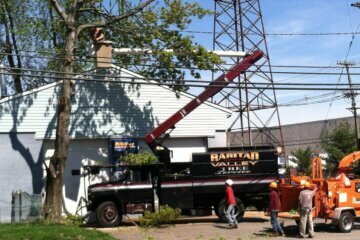 To take advantage of our competitive tree removal costs as well as our unparalled customer service, get in touch with Raritan Valley Tree Service if you need a tree service in Sayreville NJ right away! Are you trying to find a tree removal company in New Brunswick NJ and the rest of the local area which offer exceptional quality when it comes to removal and cutting services while making certain prices remain reasonable? 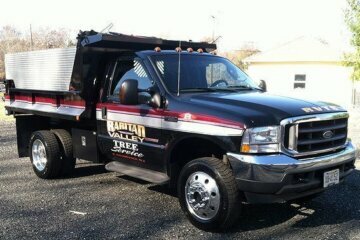 Raritan Valley Tree Service is a top choice. 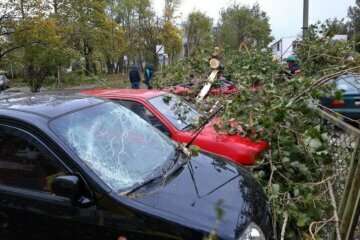 When it comes to hazardous diseased and damaged trees, we offer prompt removal as part of our attempt to ensure families can avoid injury along with damage to their cars, fences, and houses. 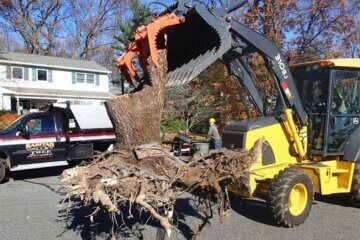 We additionally remove trees that have roots systems that disrupt and damage driveways and sidewalks. 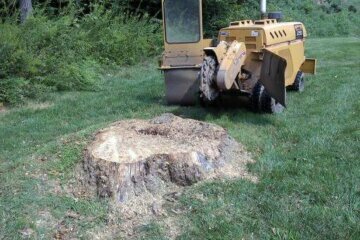 For commercial customers, we assist with site preparation with professional tree cutting, tree removal, stump removal, and stump grinding. Selective tree cutting and balanced tree trimming to provide for utility line clearance is additionally part of the comprehensive services we supply. 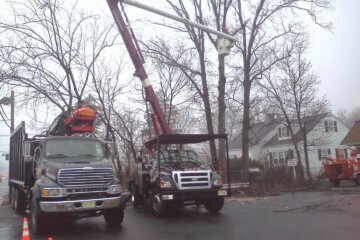 To find out more about what we’re capable of offering when you need a tree service in Sayreville NJ and how we keep your tree removal cost low, contact our tree specialists at Raritan Valley Tree Service. 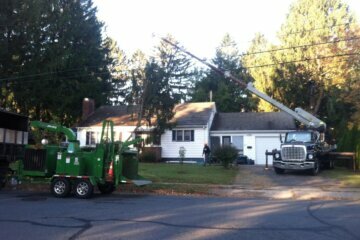 Relying on a trusted arborist led tree removal service in New Brunswick NJ and the rest of the nearby area like Raritan Valley Tree Service for service on a regular basis ensures that your long term tree removal cost is low. Our certified arborist is capable of assessing the condition of your trees and then complete a tree service plan to keep the trees on your property in optimal health during an onsite comprehensive tree assessment. Specialized tree services may be recommended to remediate specific issues which can compromise the health of your trees are detected, like signs of insect infestation or disease. For example, if he identified the telltale indications of root compaction, he will recommend air spading to facilitate the flow of water, air, and nutrients to the roots of the tree. 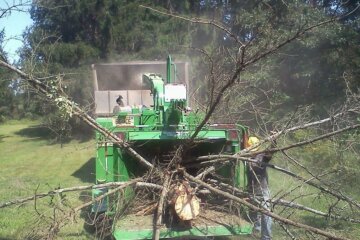 Other examples of routine tree services we’re capable of supplying include fertilization, tree pruning, tree trimming, and disease prevention. Call Raritan Valley Tree Service to avoid unnecessary costs for tree removal in Sayreville NJ with a professional arborist led tree service company. Raritan Valley Tree Services will occasionally provide discounts on tree services, which includes tree cutting and tree removal to make professional tree service in New Brunswick NJ and the rest of the nearby area more affordable. Get in touch with the team at Raritan Valley Tree Service today to learn more about how we serve our valued clients with low prices.